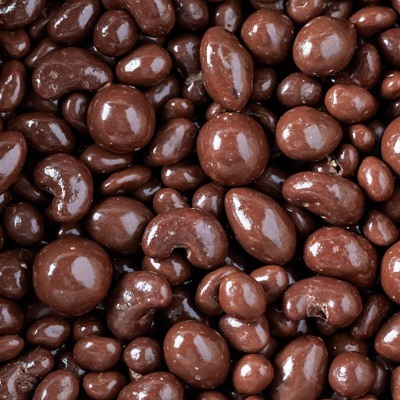 Superior Nut and Candy of Chicago | Fresh roasted snack nuts, confections and candies. Hover here to learn more. Order online or call 773-282-3930. Problem? Click here to contact us. Supplying Chicago and beyond with the finest selection of quality nuts, candies, chocolates and dried fruits. 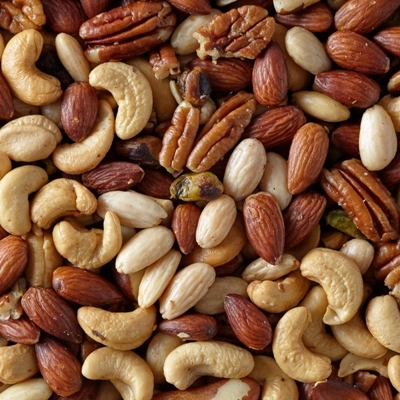 We have been providing Chicago residents with roasted, raw, salted, and unsalted nuts and seeds for more than 30 years. 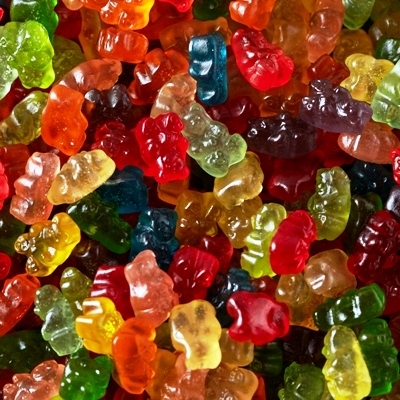 We carry all of your favorite candies ranging from old classics to newer items like sour gummi snacks. We carry all of your favorite chocolates ranging from old classics like English toffee to newer items like Amaretto flavored chocolate covered pecans. 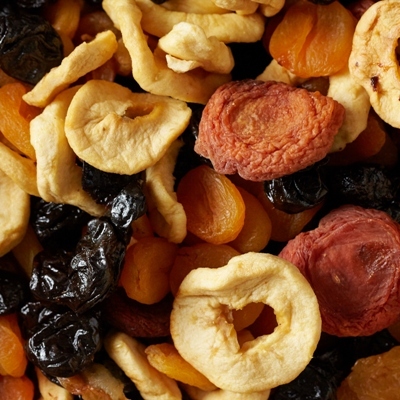 There’s something for everyone in our collection of dried fruits ranging from banana chips to dried apricots. Some fruits are available dipped in chocolate as well. We want you to be satisfied and happy with your purchase. If you experience a problem with any of our products, customer service, or shipping, we would like to hear from you. We’ll do whatever it takes to make it right.